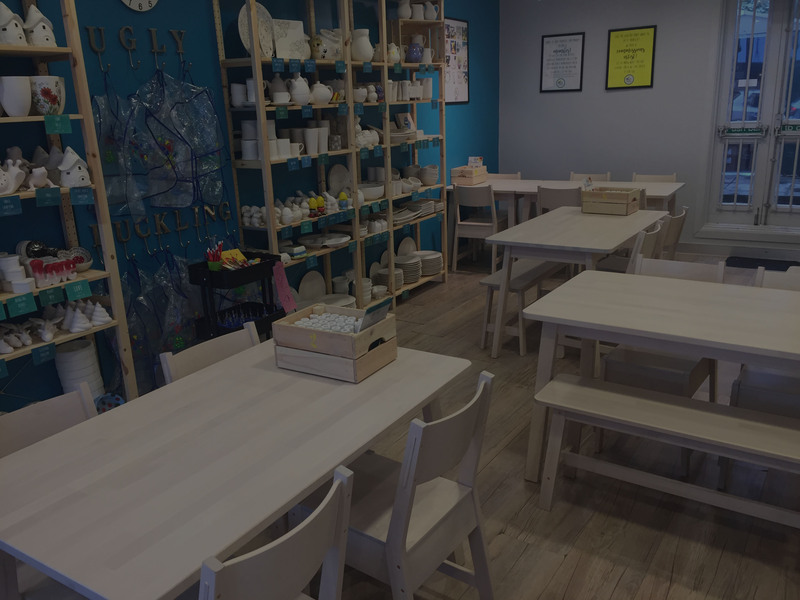 We are a Pottery Painting Coffee House on Newbury High Street. Our studio is a family-friendly, relaxed atmosphere where you can come along to get your coffee fix and explore your creative side at the same time! Turnaround time for pottery is 7 days. Please note, we will be closed on Easter Sunday & Monday (April 21st and 22nd). 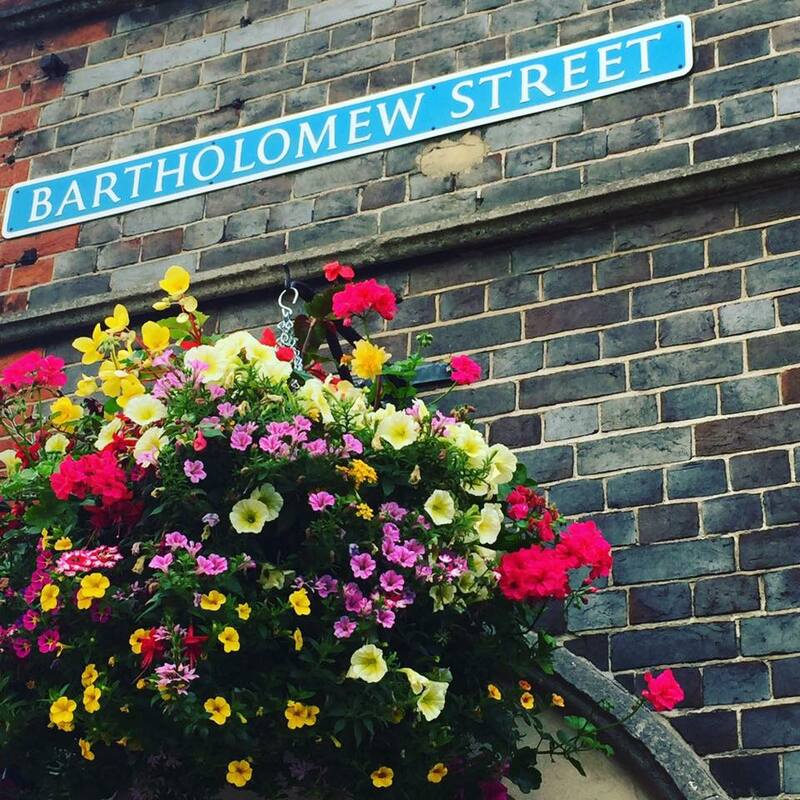 We are a pottery painting coffee house situated in the heart of Newbury right on the High Street. 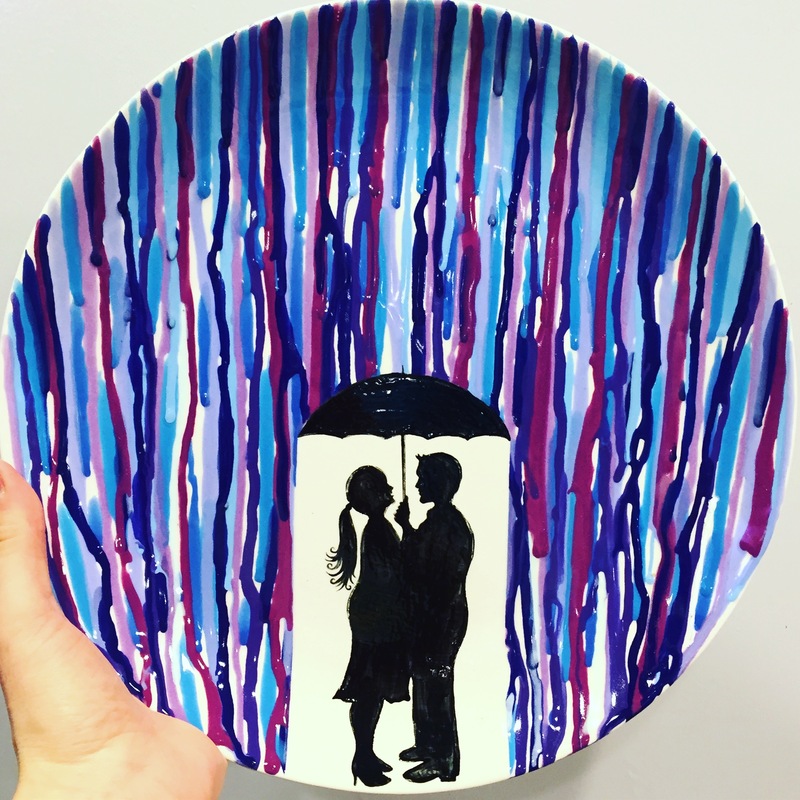 Enjoy fun and relaxing pottery painting with us, whatever your age or budget. There is something for everyone! Looking for something a little different? We offer birthday parties, hen do’s, corporate team building events and evening sessions for rainbows, brownies, cubs & beavers. 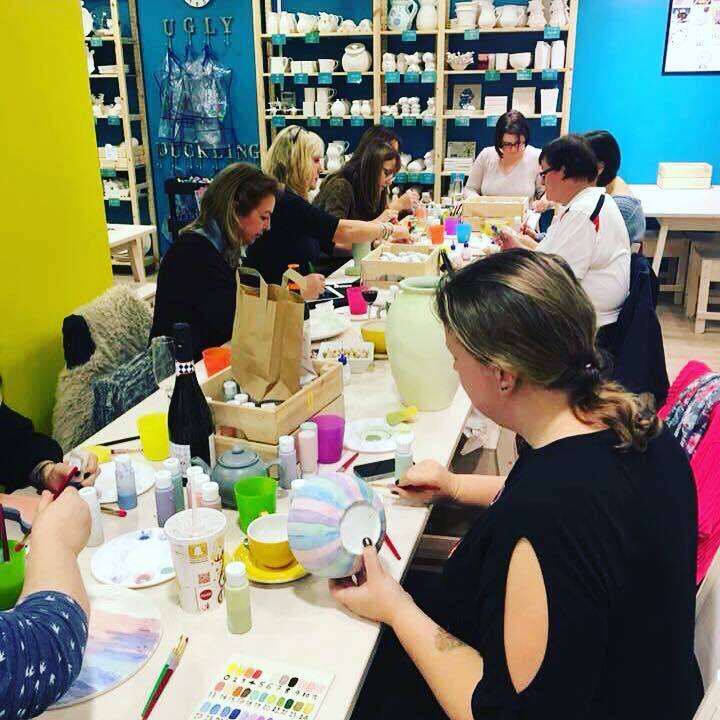 Plus, check out our ever popular adult only evenings and ‘Paint-A-Story’ sessions!